H.W. Drywall offers complete drywall ceiling and wall finishing ready for paint. When you hire H.W. Drywall, you are hiring me, not a sub-contractor. 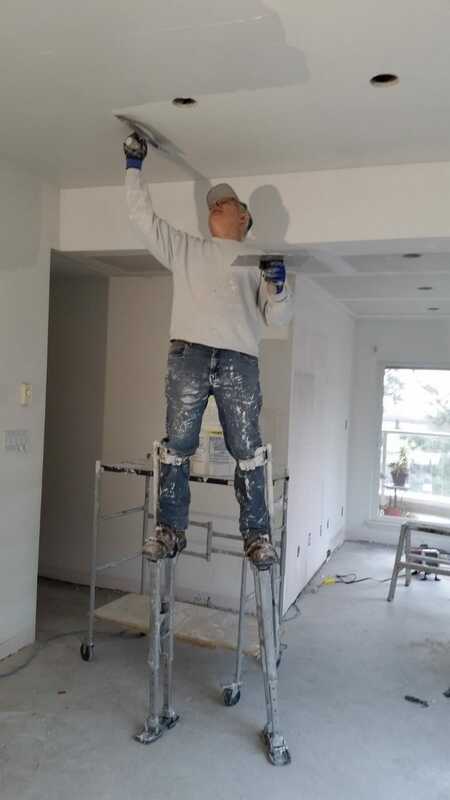 I perform all the drywall work personally. H.W. Drywall can fill all your drywall needs.